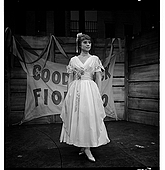 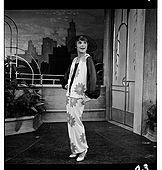 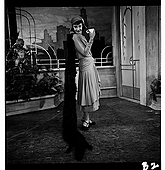 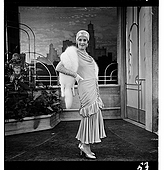 Eileen Darby Images, Inc :: Search Results :: Fiorello! 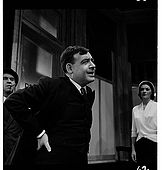 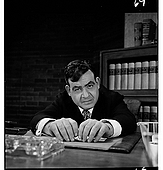 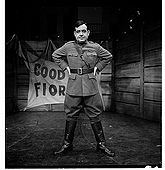 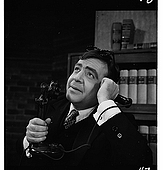 Tom Bosley stars in his breakthrough Broadway performance in a musical following the life of New York mayor Fiorello LaGuardia. 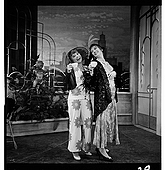 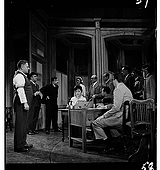 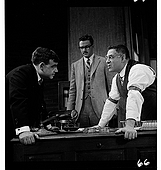 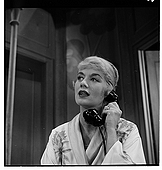 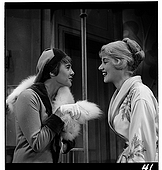 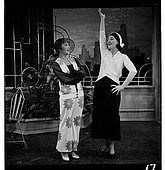 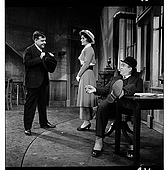 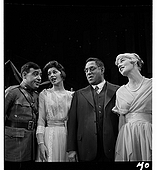 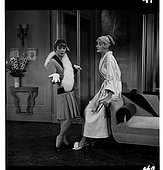 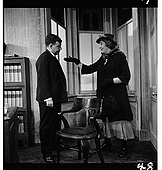 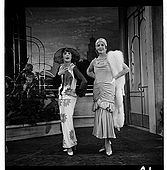 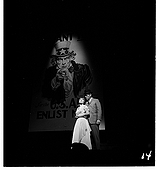 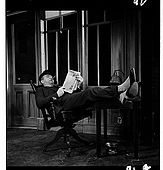 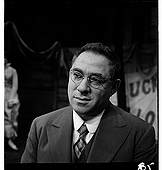 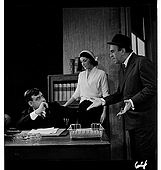 The show won the Pulitzer Prize based on the book by George Abbott and Jerome Weidman, with lyrics by Sheldon Harnick. 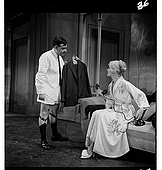 Music by Jerry Bock and produced by Hal Prince. 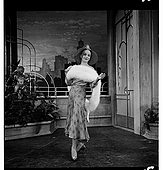 At the Broadhurst Theatre, 1959.